Sofia is our sweet rescue dog and office Mascot. She loves long walks on the beach & puppy treats. 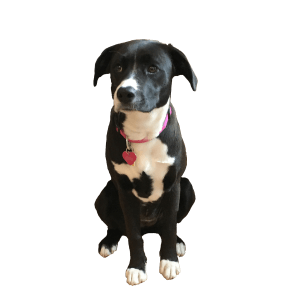 She’s our youngest team member who makes the entire team smile with her wagging tail and friendly demeanor. We love our Sofia!